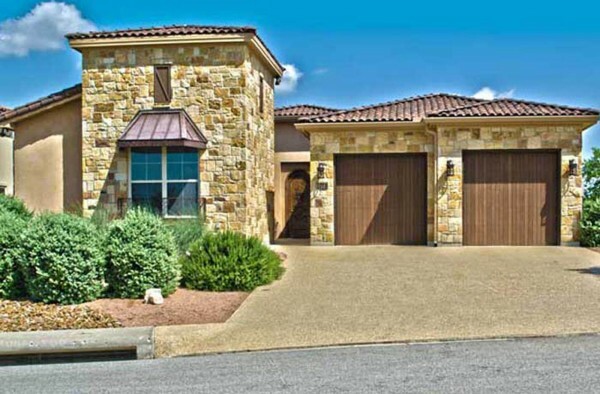 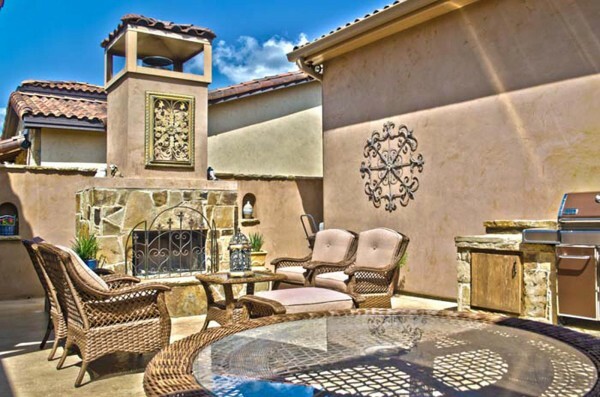 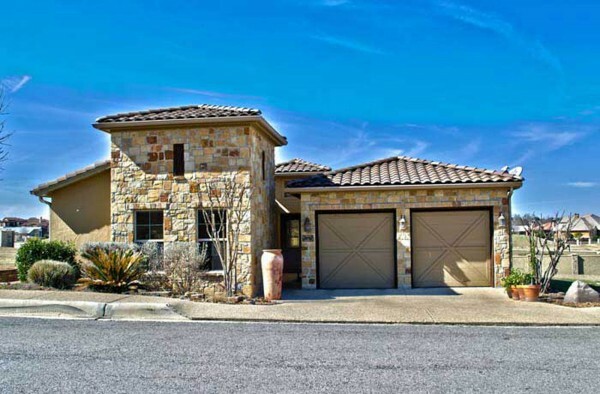 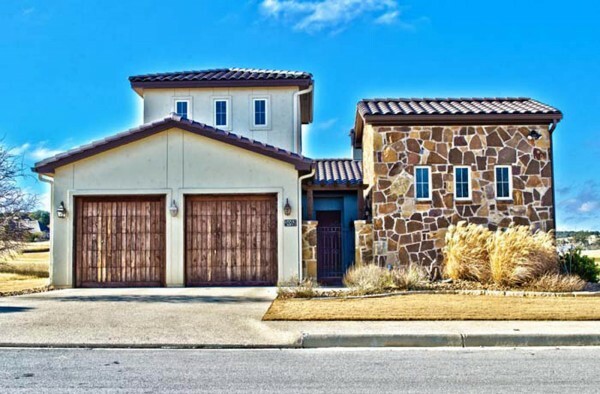 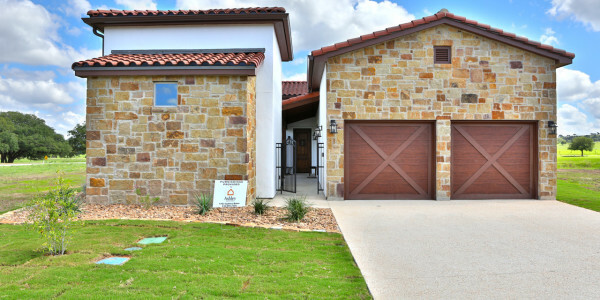 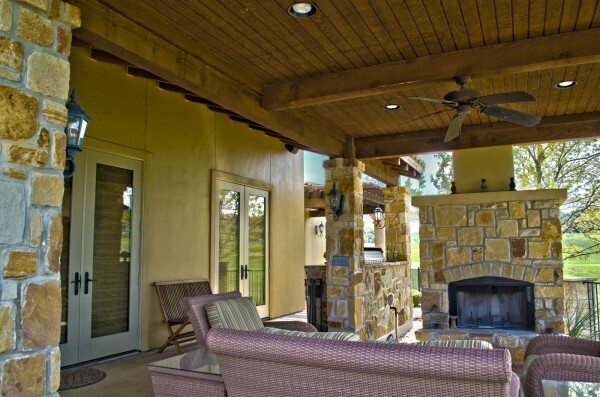 Mediterranean style in a Hill Country setting best describes the Tuscan Village. 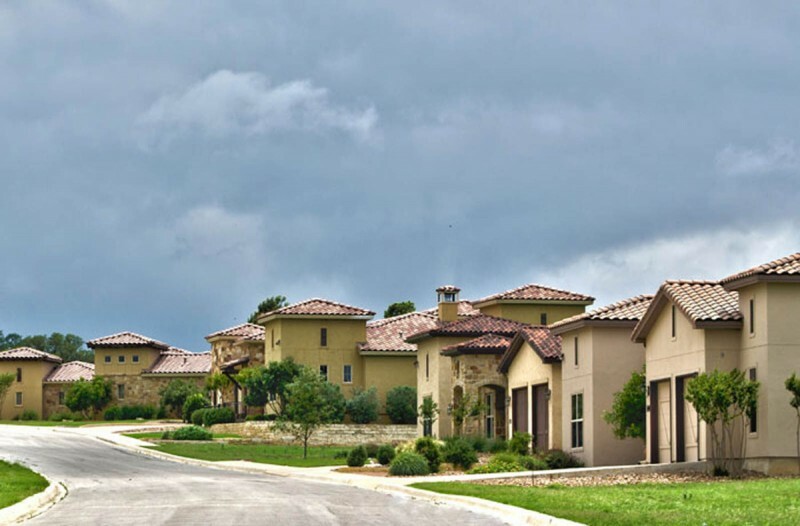 Homes in this architecturally planned neighborhood range from 2300 to 2700 square feet. 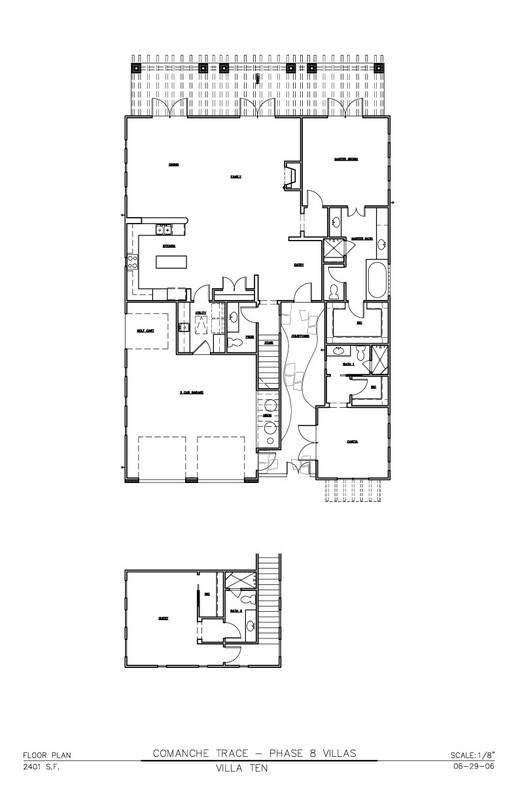 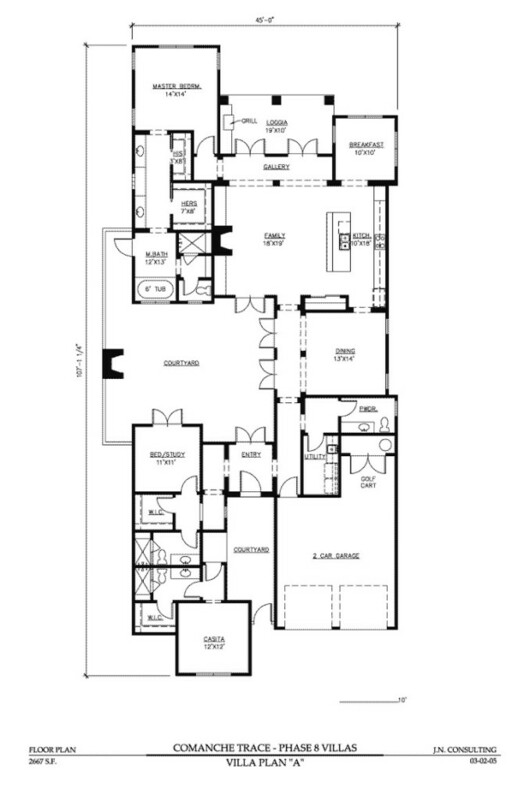 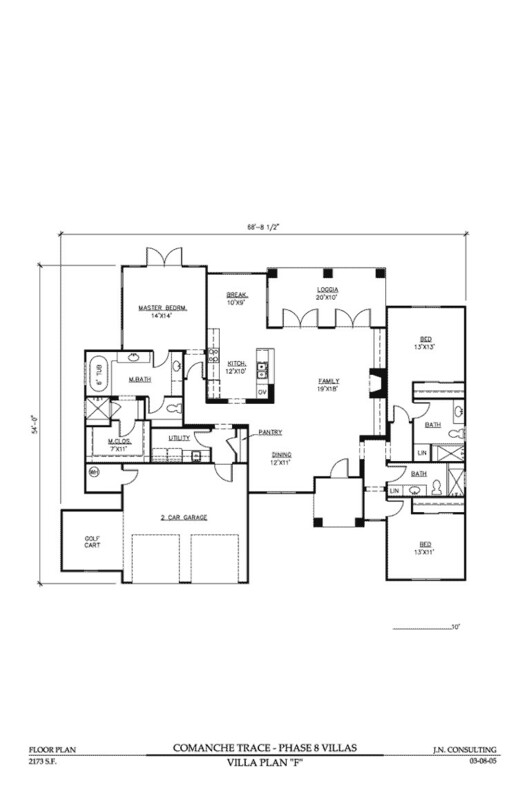 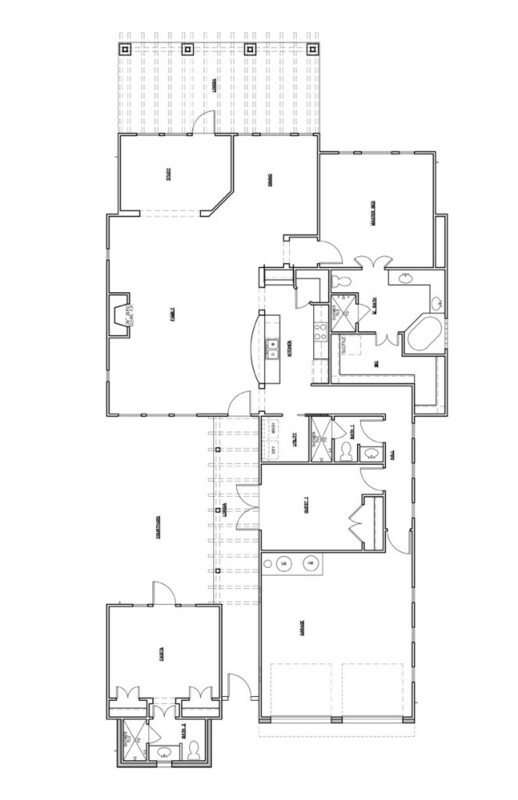 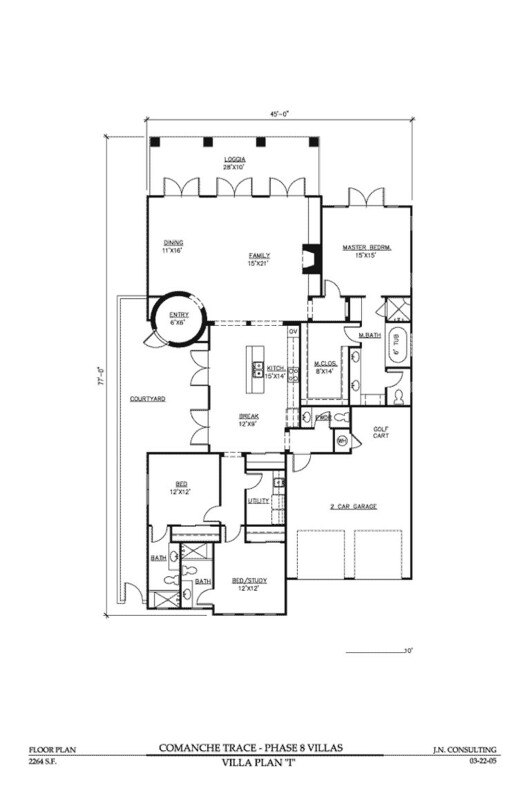 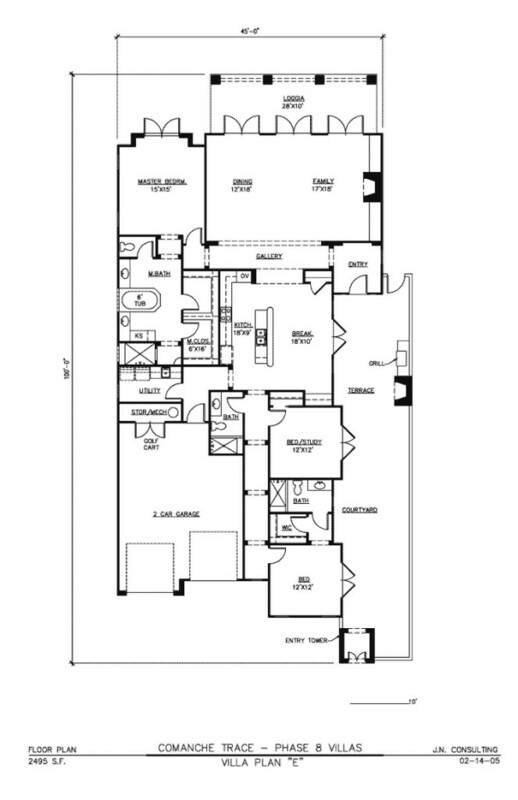 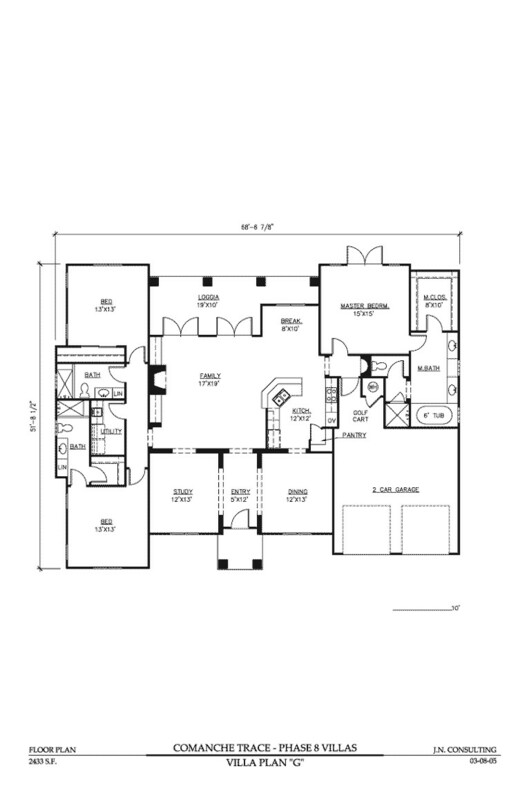 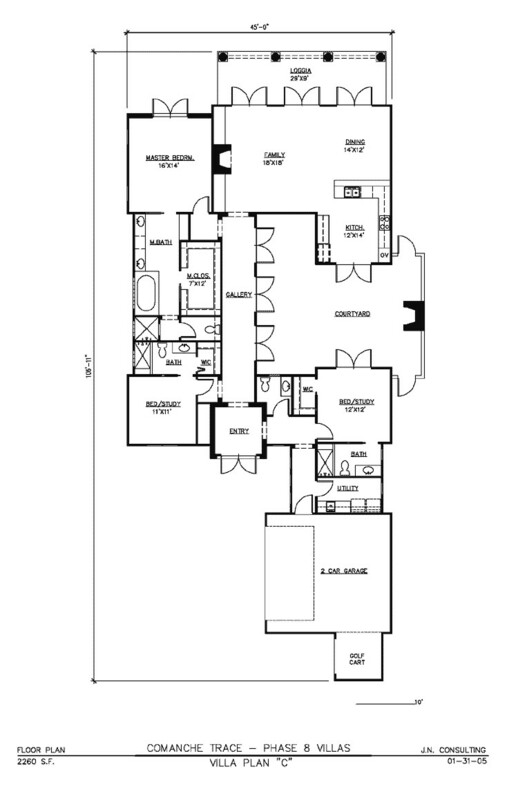 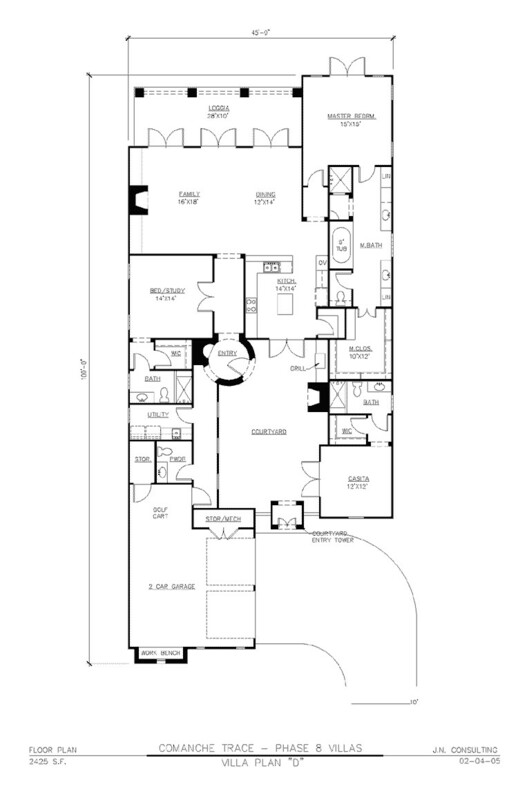 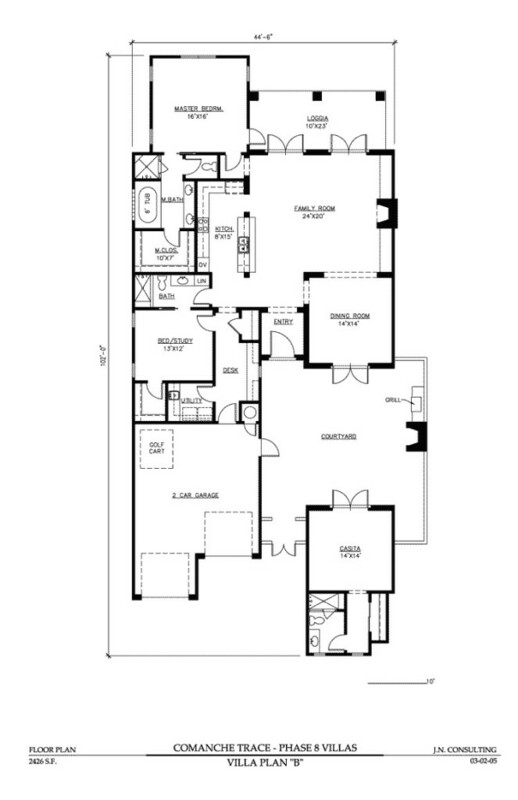 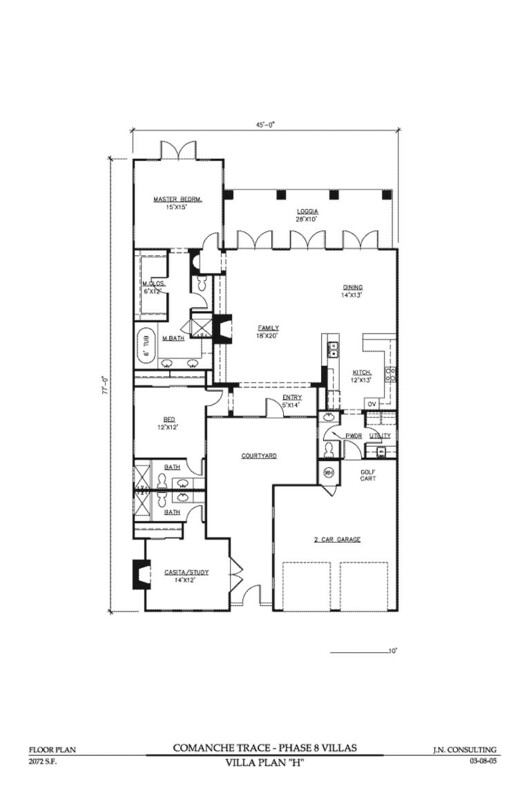 Most floorplans are single level with a courtyard and some include casitas. 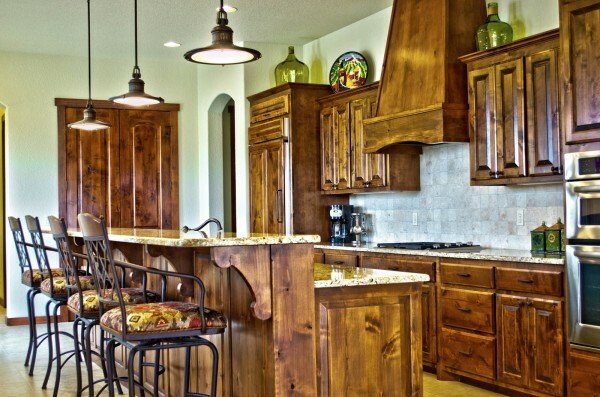 The detailed finish-out in every Tuscan Village home is the perfect marriage of old world charm and modern comfort. 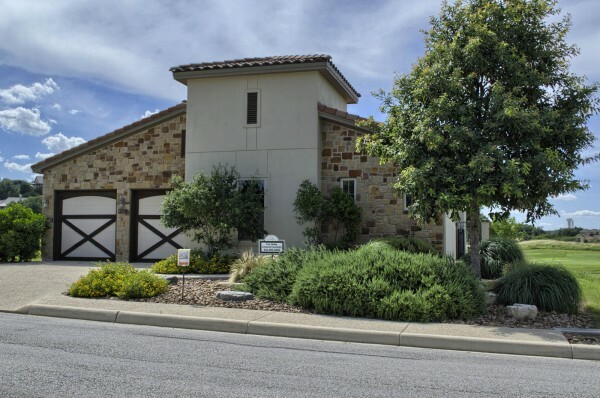 Notable features includes hand-troweled walls, knotty alder doors and cabinetry, stone fireplaces, granite countertops in kitchen and baths, and gracious master suites with gorgeous baths and roomy closets. 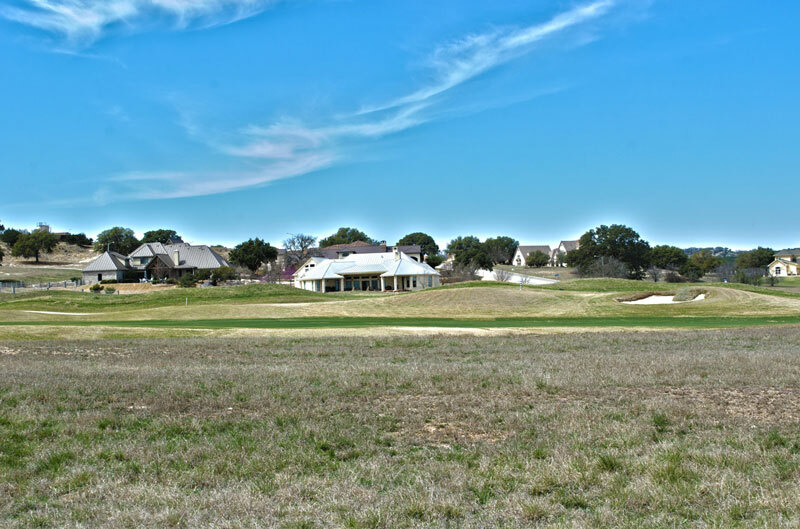 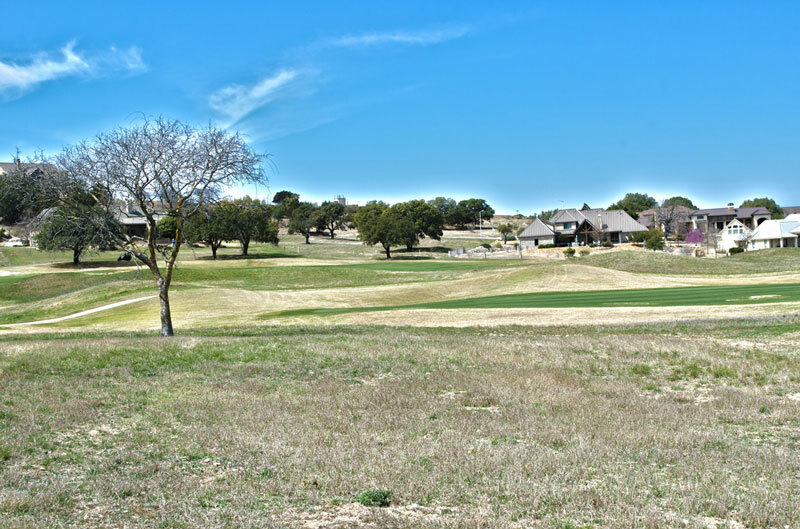 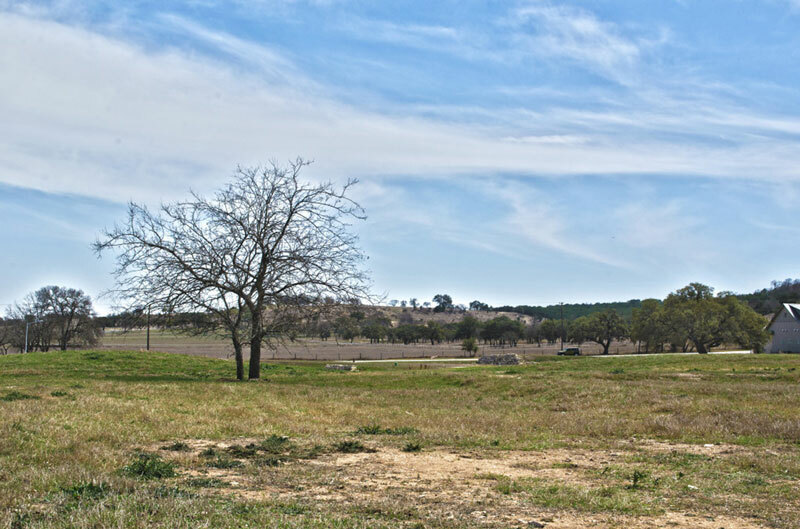 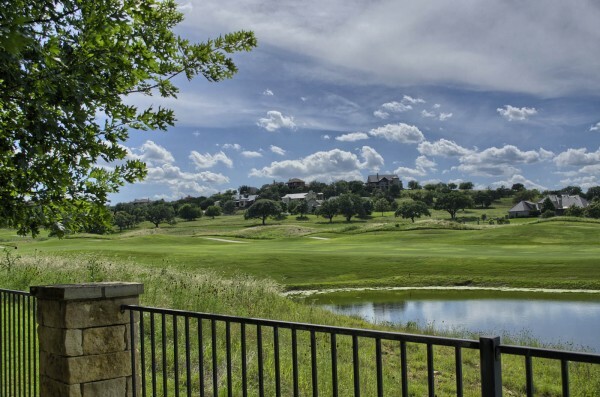 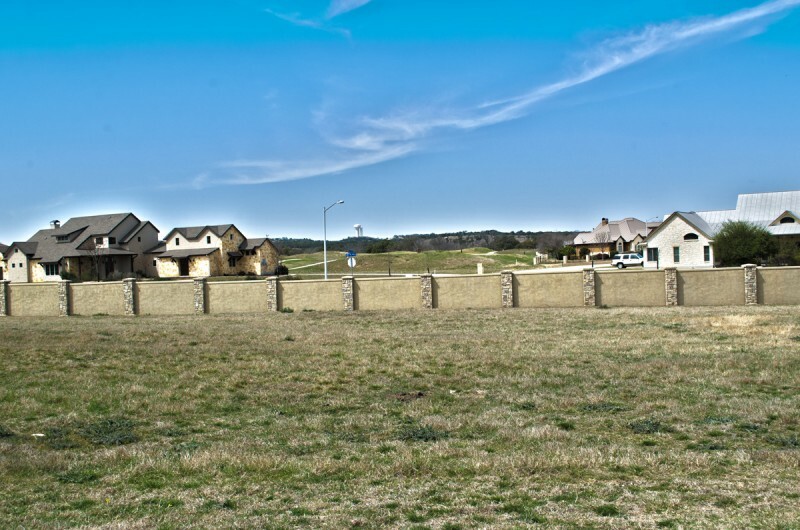 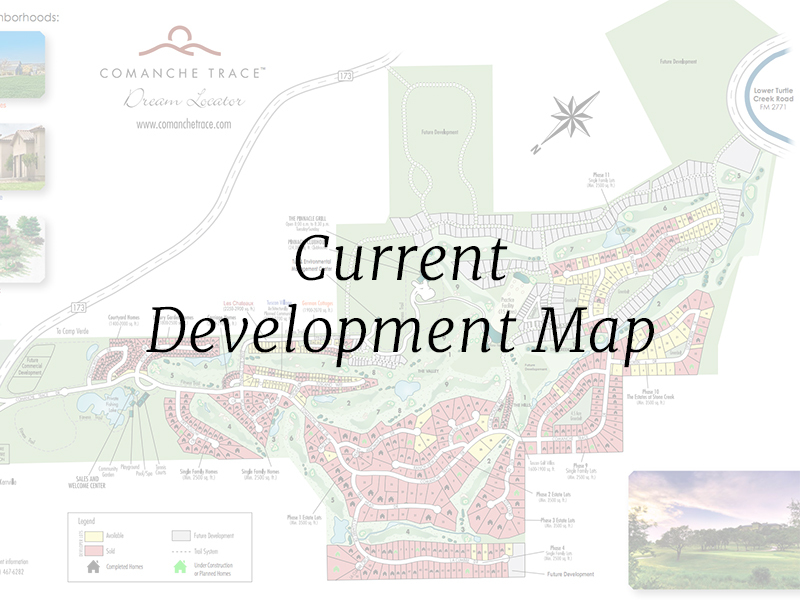 Spanning from the tee box to the green on holes 2 and 7 of the Valley course, the majority of the homesites in this neighborhood are located on the golf course. 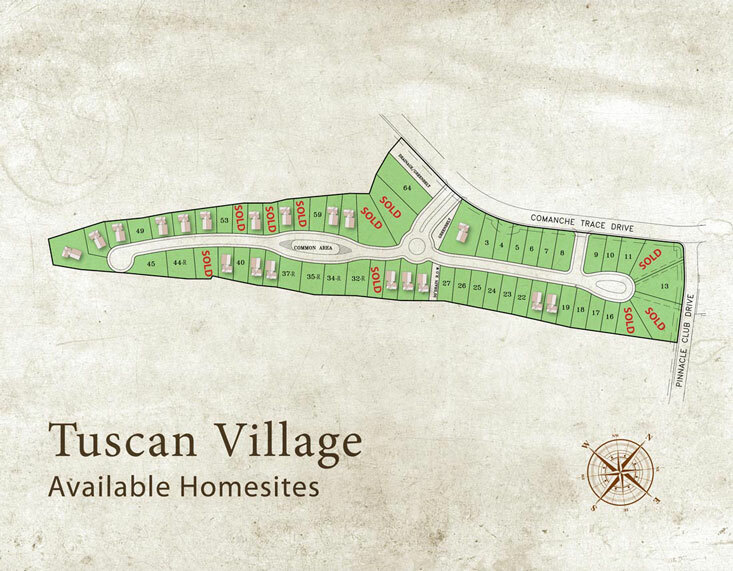 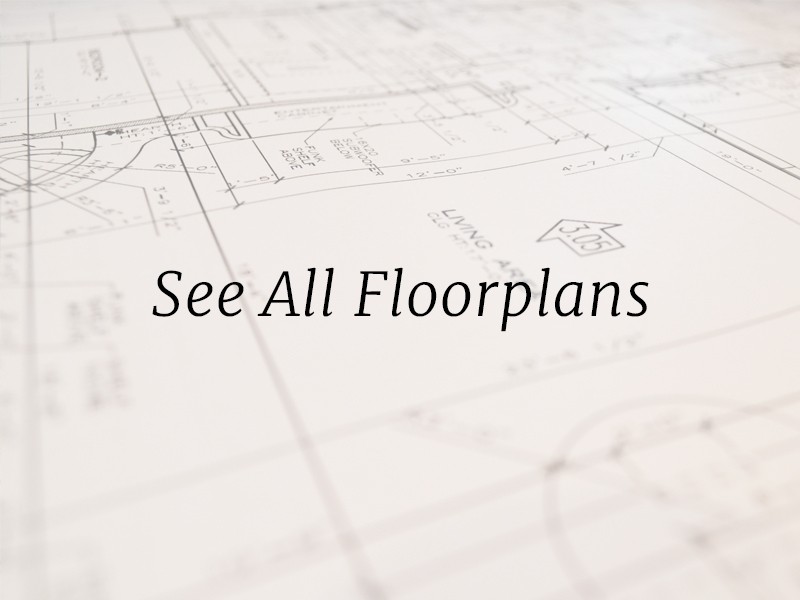 With 12 floorplans to choose from, you are sure to find the perfect fit for you!